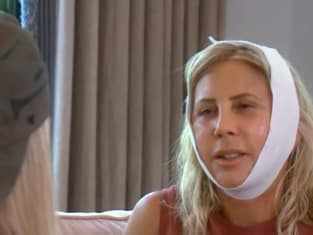 Vicki comes home after her procedure on The Real Housewives of Orange County. "Friends and Enemas" is the 17th episode of the show's 13th season. 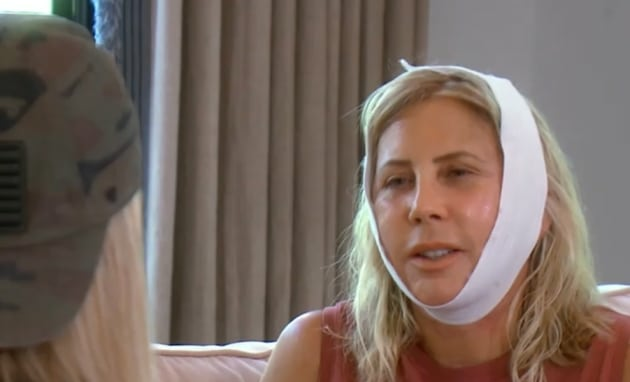 The Real Housewives of Orange County Season 13 Episode 17: "Friends and Enemas"